We all feel stressed from time to time and in small doses, it can actually be good for us. 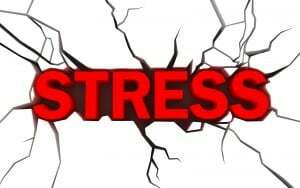 If it’s more that an occasional blip though, stress can become bad for your health unless you can get beat out stress. Here are some tips for reducing your stress levels so that it doesn’t have such an impact on your physical and emotional well being. When your body perceives a “threat” it encourages the release of hormones like cortisol and adrenaline, which are intended to help your body react to the threat in what is known as the “flight-or-fight” response. As part of this, your heart rate speeds up, blood pressure is raised, digestion slows down and blood is diverted to the major muscle groups so that you’re in the best position to either take on the danger or get away from it quickly. These days, we don’t face the same challenges as our ancestors but the same process occurs when we’re faced with the pressures of modern life, even if this stress is now more commonly caused by things like work or relationships rather than fleeing from predators. For most people, this will just be a short-term situation that returns to normal when the threat has passed but for chronic stress, the perceived threat is much more constant and can start to impact on general health. If you’re currently experiencing chronic stress and are worried about the potential effects on your health and well being, here are a few things that you can do to get the situation under control. Target the source(s). This won’t always be possible but if you can pinpoint the source(s) of your stress and take steps to limit your exposure to it and even avoid it completely, you can go a long way towards tackling stress-related problems. This could be as simple as finding a less stressful route to and from work, adopting better time management skills or learning to put your foot down so that you’re not taking on more work than you can handle. For many people though, it’s not always easy to tell exactly what is causing your stress so you may not find it that easy to do this. Look at how you usually deal with stress. When you feel stressed, chances are that you have some coping mechanisms that you fall back on to help you. These may actually have a detrimental effect, such as smoking, drinking alcohol, comfort eating, oversleeping, procrastinating, withdrawing from everyday life and packing so much into your day that you don’t have time to think about your stress. While these may make sense to you, they won’t do much for your physical and emotional health and well being. Look at your lifestyle. 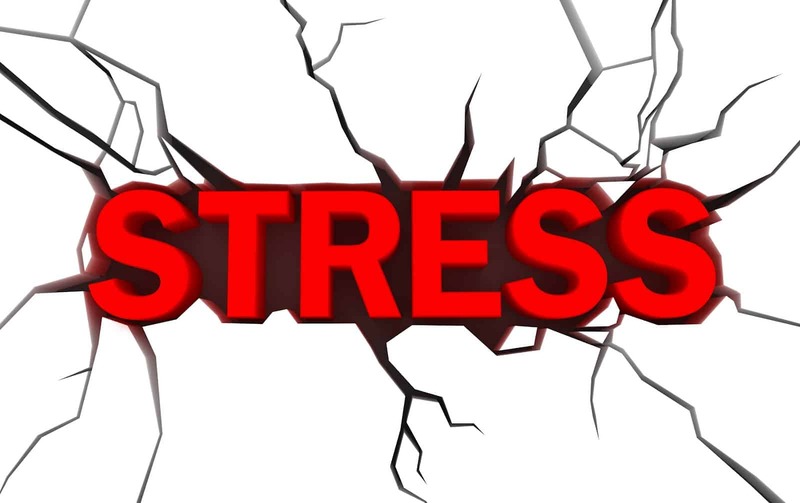 It may be that your day-to-day life isn’t helping you to tackle stress effectively. Experts suggest that you’re in a better position if you eat a healthy and balanced diet, get regular exercise, get enough sleep and cut back on your consumption of caffeine, alcohol and sugar. Engage in relaxation techniques. This can include meditation, yoga and positive visualization techniques. Deep breathing exercises can also be helpful. In times of chronic stress, you’ll often find that shallow breathing becomes the norm and by practising deep breathing exercises, you can encourage your body to get back into a regular breathing pattern. Other things that you can do to relax yourself include going for a walk, exercising, spending time with friends, having therapeutic complementary therapy treatments such as massages, reading and listening to music. Generally speaking, doing anything that you enjoy and which enables you to switch off can be beneficial for reducing stress levels. It may sound like a no-brainer but we often neglect to fit these kinds of things into your daily routines. Get professional support. If you’re still struggling with stress, it may be worth talking to your doctor to see whether he or she thinks you could benefit from professional support such as counseling or whether anti-anxiety medications may help in the short-term. If left unchecked, chronic stress can start to impact on your physical and emotional health and well being but fortunately, you can get things under control through various stress-busting techniques. If these aren’t adequate in helping you to better control your stress, getting professional support may provide the best solution.